GALE- Diversity Studies Collection provides access to scholarly journals and magazines that explore cultural differences, contributions, and influences in the global community. 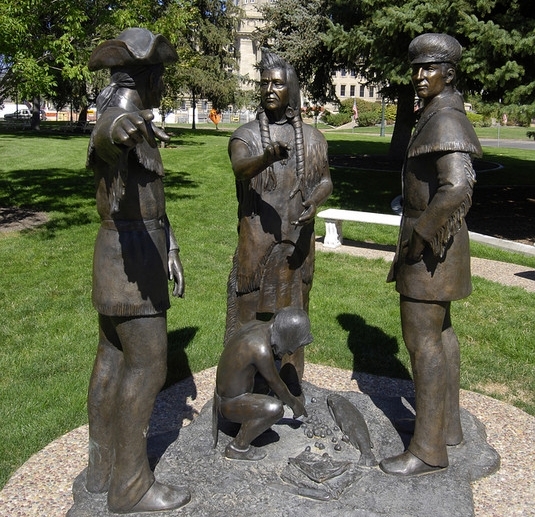 Nez Perce Chief With Lewis And Clark Statue Monument Memorial On Grounds Of Boise. Photography. Encyclopædia Britannica Image Quest. Web. 4 May 2011.